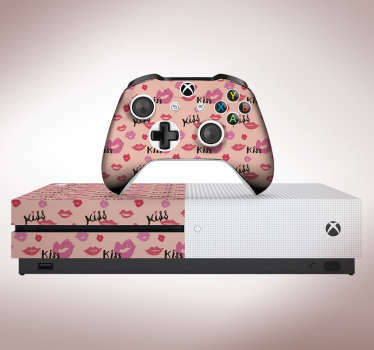 Collection of stickers for your Xbox. 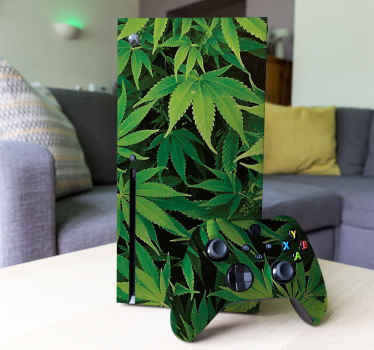 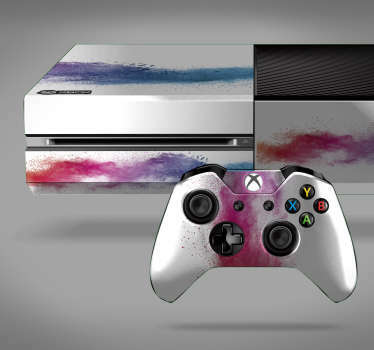 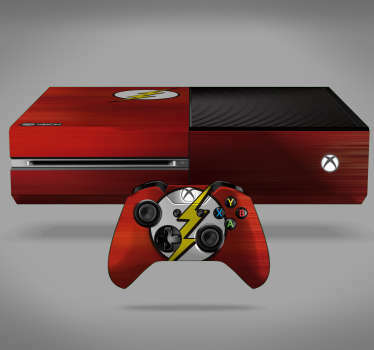 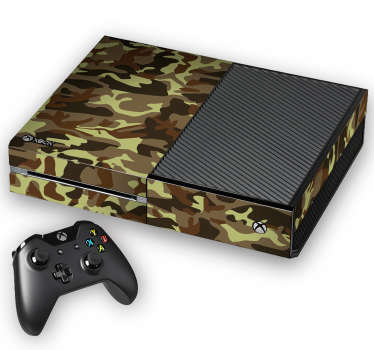 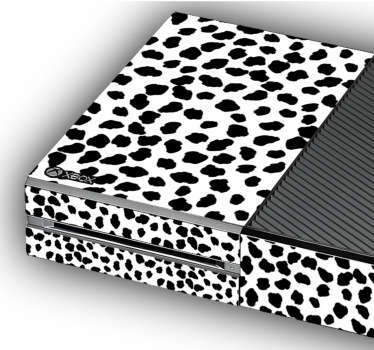 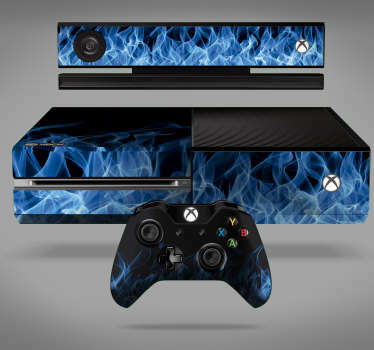 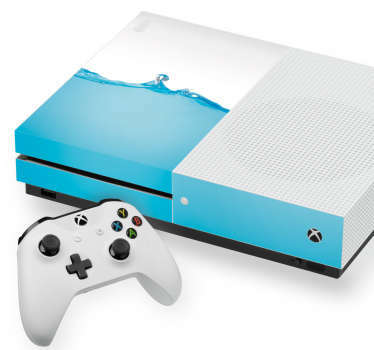 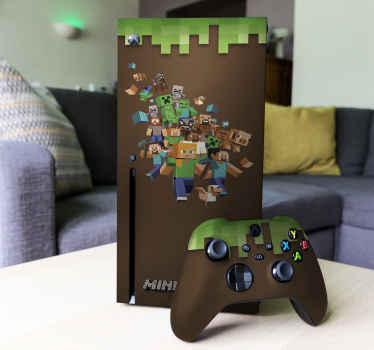 Gamers can style their Xbox console with our amazing range of lively, energetic and colourful Xbox skins. 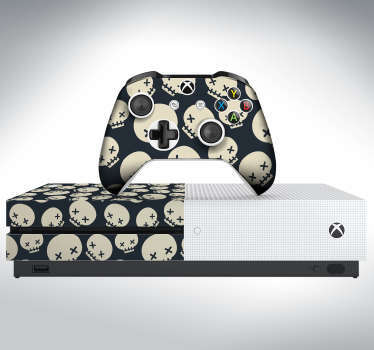 We also have Xbox controller skins too! 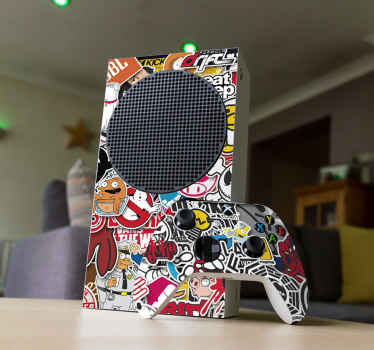 Choose from our large range and give your Xbox the style it needs for your gaming. 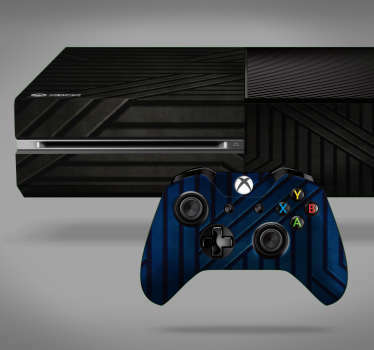 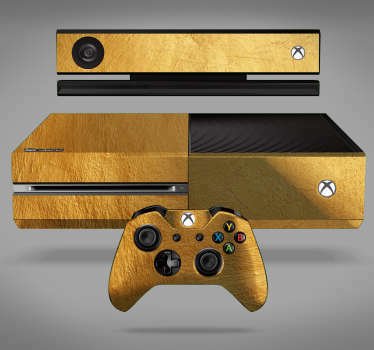 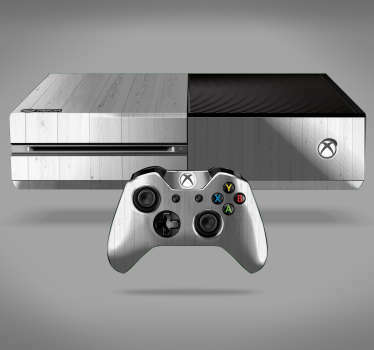 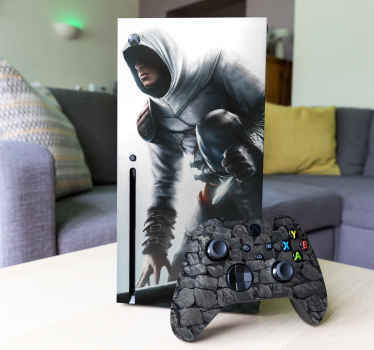 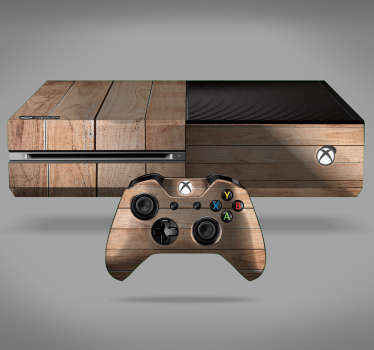 You can also have a personalised skin if you send us an image of your choice to be on your Xbox. 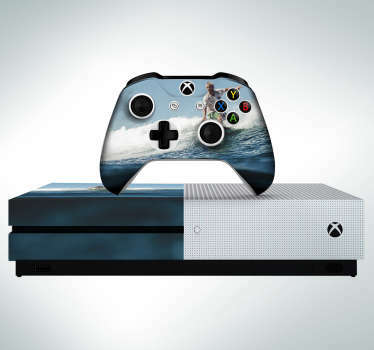 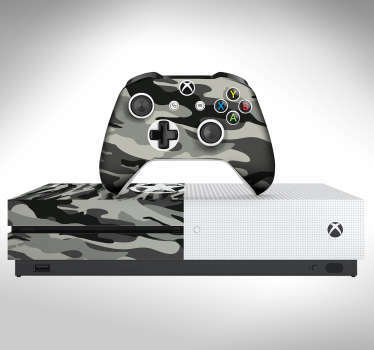 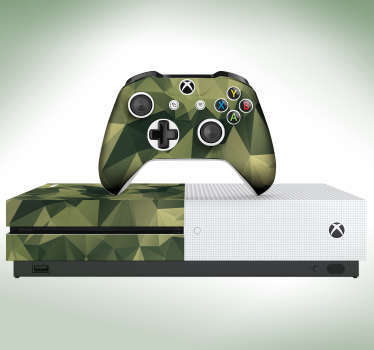 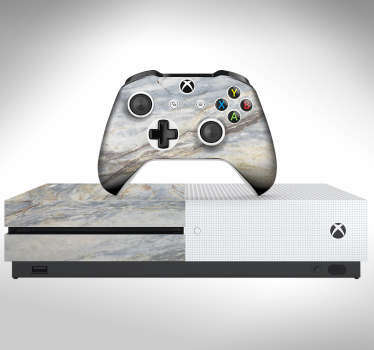 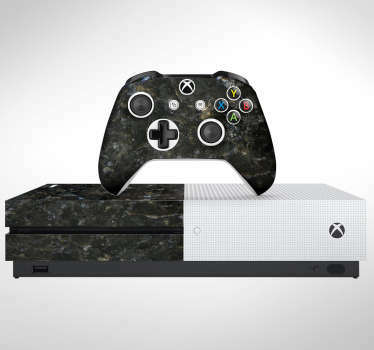 Our Xbox skins are designed for Xbox One and Xbox One S.